Zoe+Ruth is a family run and owned business. 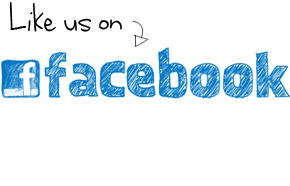 We are committed to providing our customers with outstanding customer service and the highest quality health and personal care products for your family. Zoe+Ruth Digital Infrared Non-Contact Forehead Fever Thermometer with Professional Clinical Accuracy. Exclusive Four Multi-Color Screen - Fever Alert System and hard plastic white storage case. FDA Approved. 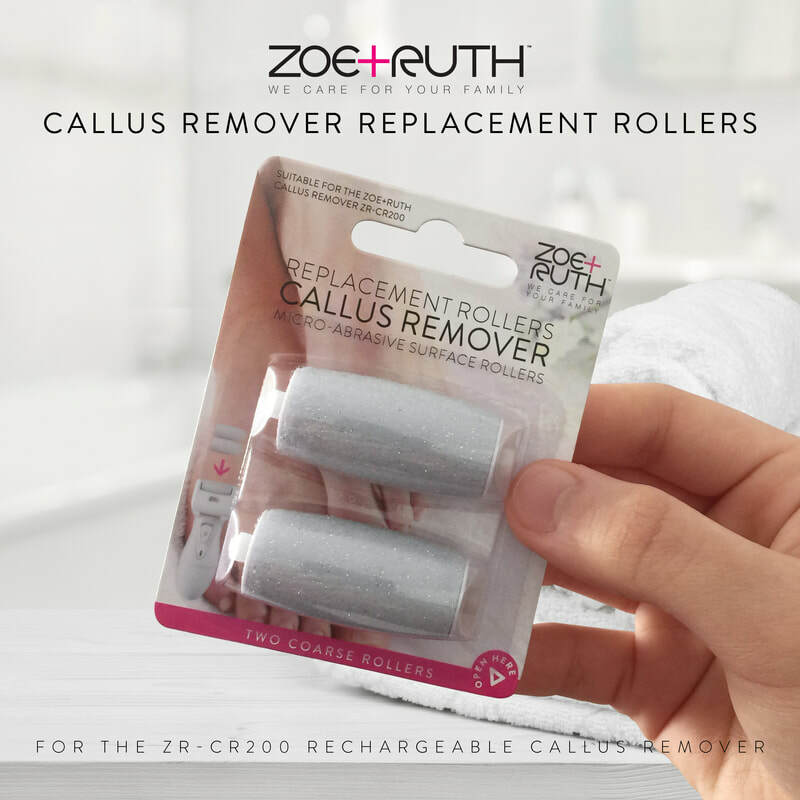 Zoe+Ruth Foot File Callus Remover for Dry Cracked Dead Skin for your Heels and Feet. NEW Electric Rechargeable USB International charger, 3 Rollers (2 Rough and 1 Fine) and a sturdy Travel Storage Case. A Professional Home Pedicure Tool Kit.